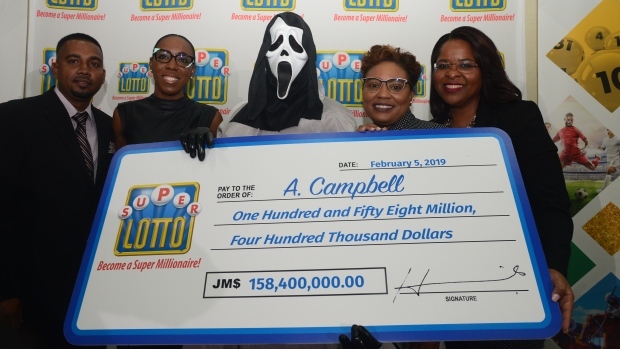 “I got the numbers from a dream,” the man, whose first name was not released, said of his winning ticket according to a press release from Supreme Ventures, which runs Jamaica’s Super Lotto lottery. That dream netted Campbell $158.4 million Jamaican dollars, which equals about $1.5 million in Canada. After learning that he had the winning ticket in November, it took Campbell nearly two months to collect his giant novelty cheque. 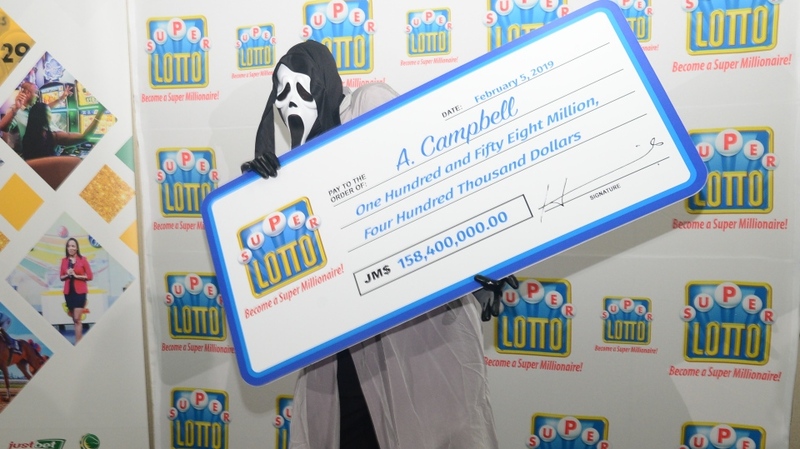 Campbell isn’t the first Jamaican to don a mask while collecting lottery winnings. In June, a woman identified only as N. Gray collected her multi-million dollar prize while wearing an “Emoji” mask.